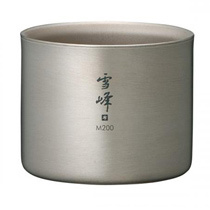 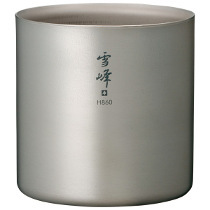 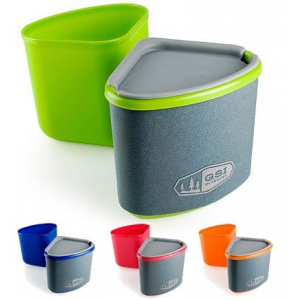 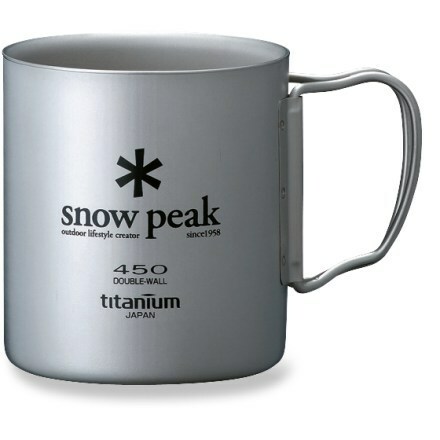 Visit Snow Peak's Ti-Double H860 Stacking Mug page. 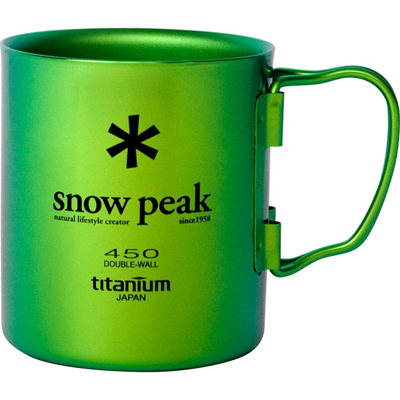 The Snow Peak Ti-Double H860 Stacking Mug is not available from the stores we monitor. 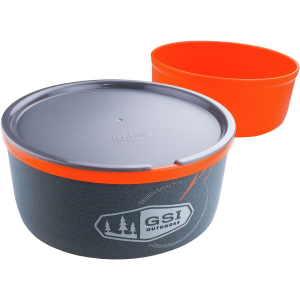 It was last seen March 28, 2016	at Tahoe Mountain Sports.